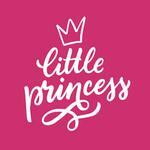 Show off your pup's royal pampered status with the Little Princess Dog Shirt in Raspberry. 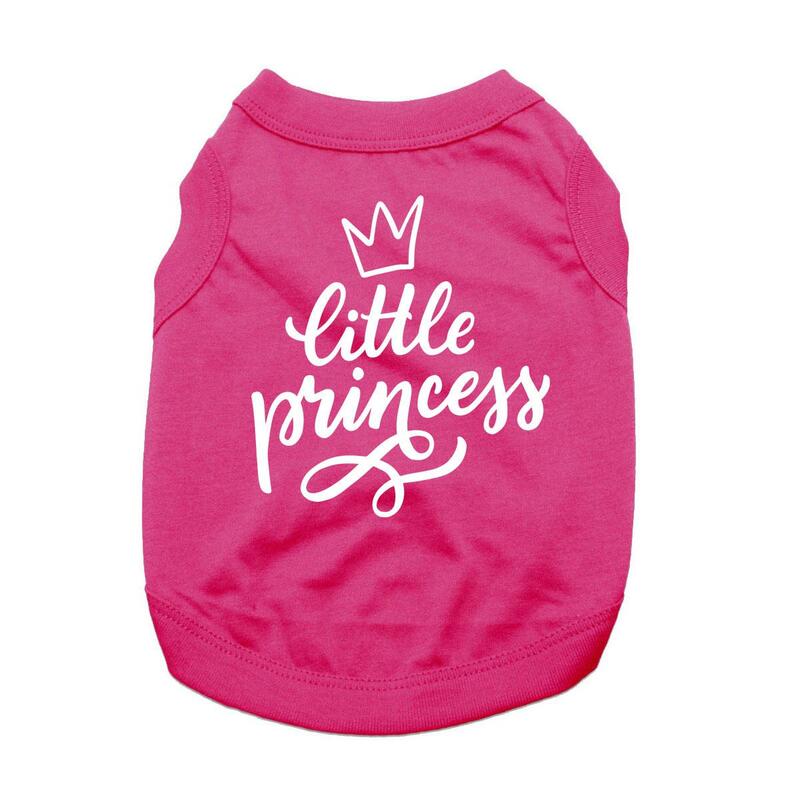 In case the world isn't aware of your pup's privileged status, this Little Princess Dog Shirt in Raspberry pink helps her get the message across. 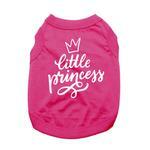 This cute princess dog shirt will bring out smiles during your outings whether she's shopping for the latest trends or playing at the dog park! This dog tank top features a sleeveless style with a high-cut, stay-dry belly for the ultimate comfort and convenience. This exclusive design is printed right here in our BaxterBoo.com T-shirt Shop for your dog and is available in a wide range of sizes to outfit princesses of all sizes! The 100% cotton is breathable and comfortable. Machine wash cold and dry flat for best results. Great for a gift!